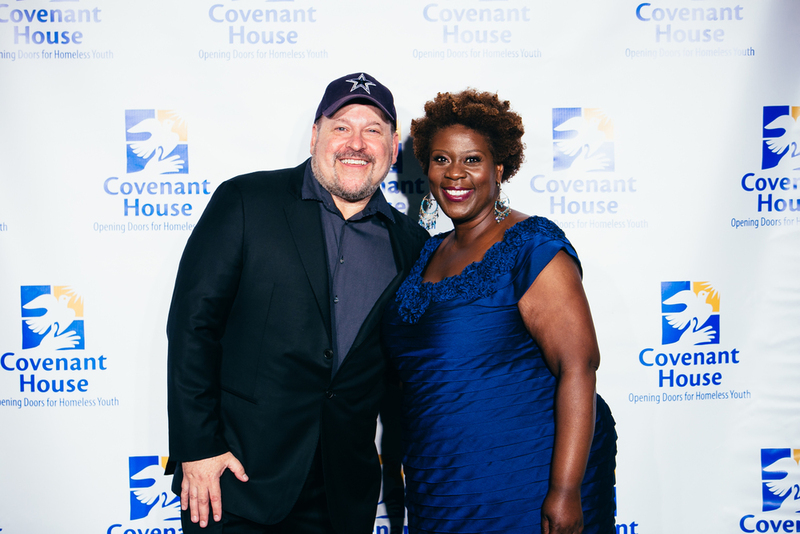 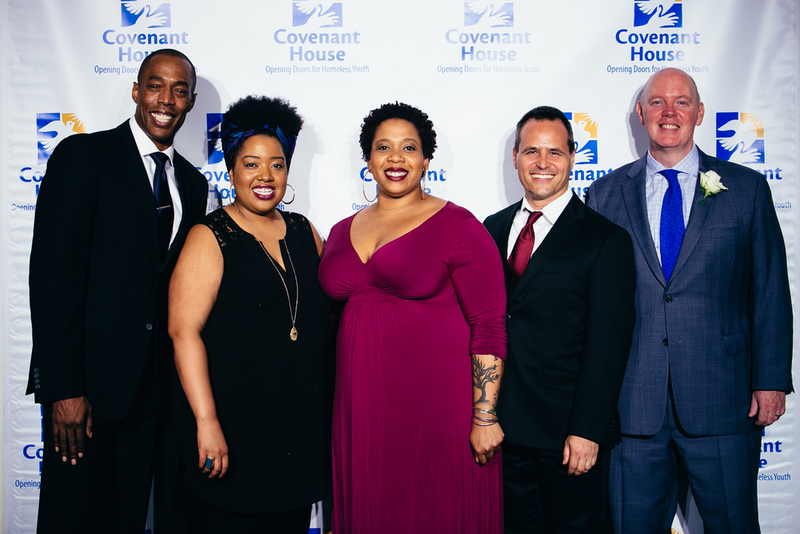 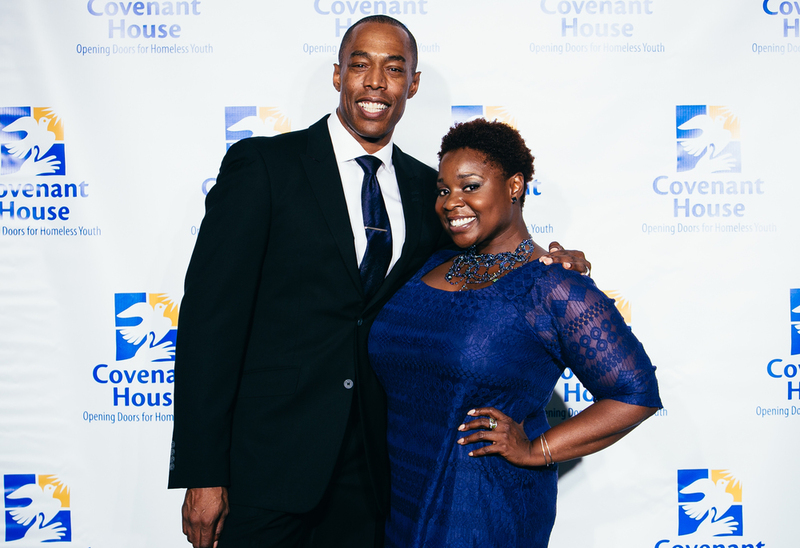 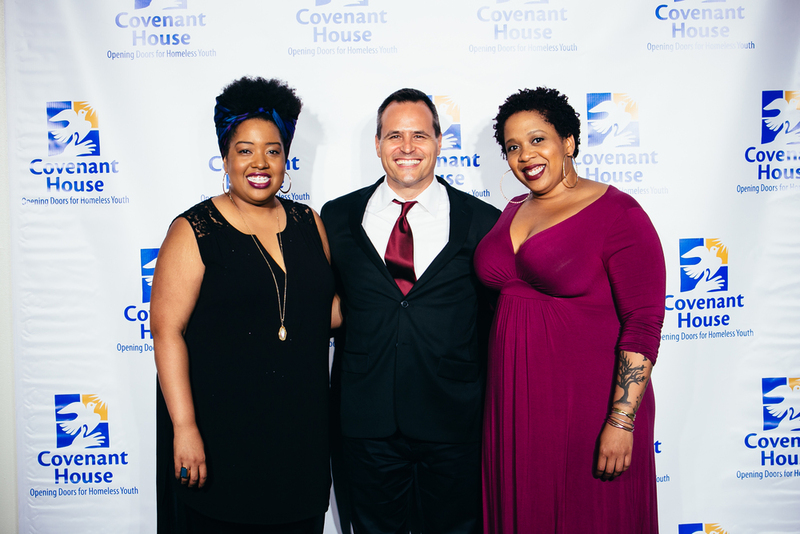 "Songs in the Key of Me: Covenant House" -- Broadway Inspirational Voices' outreach program collaborated with The Covenant House to give homeless youth the unique opportunity to share their stories on a stage with some of the biggest names in theater. 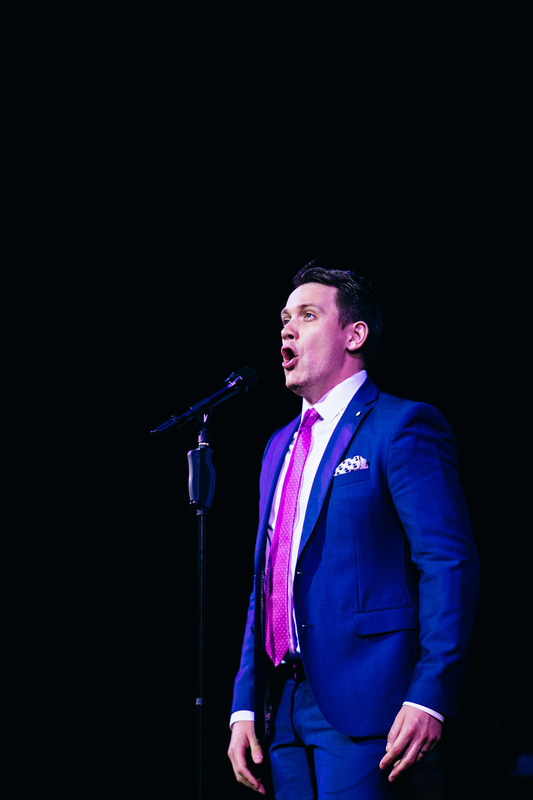 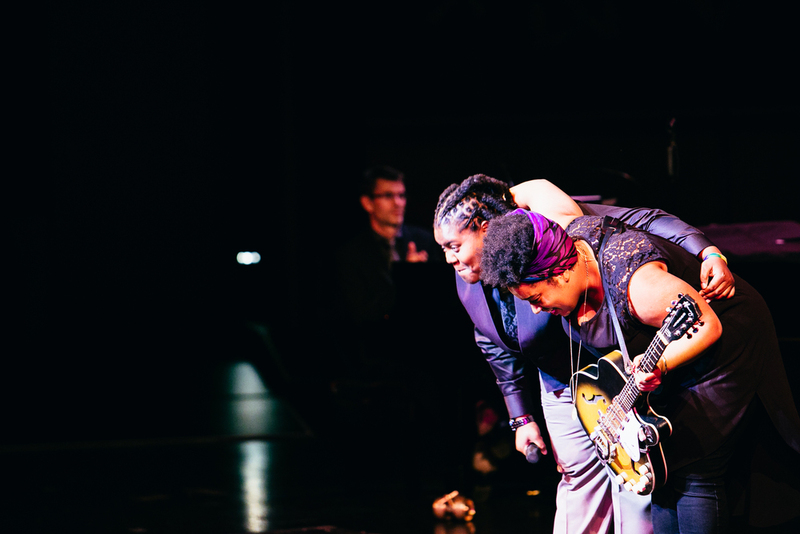 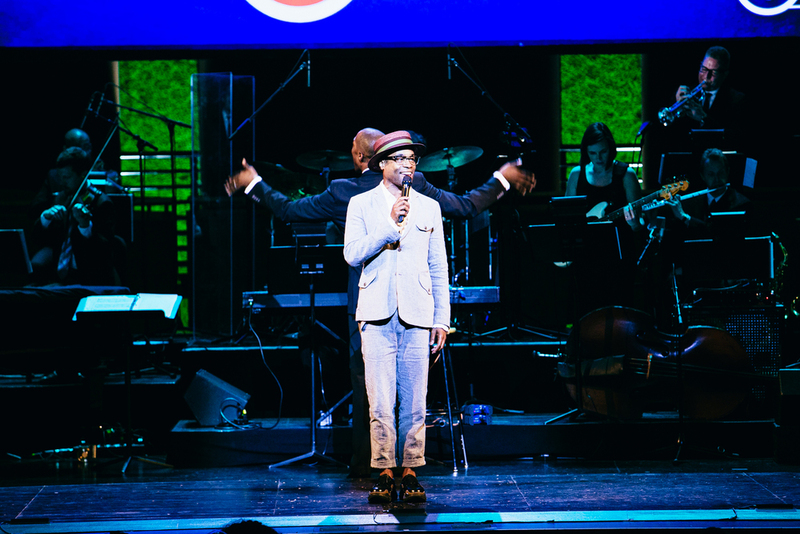 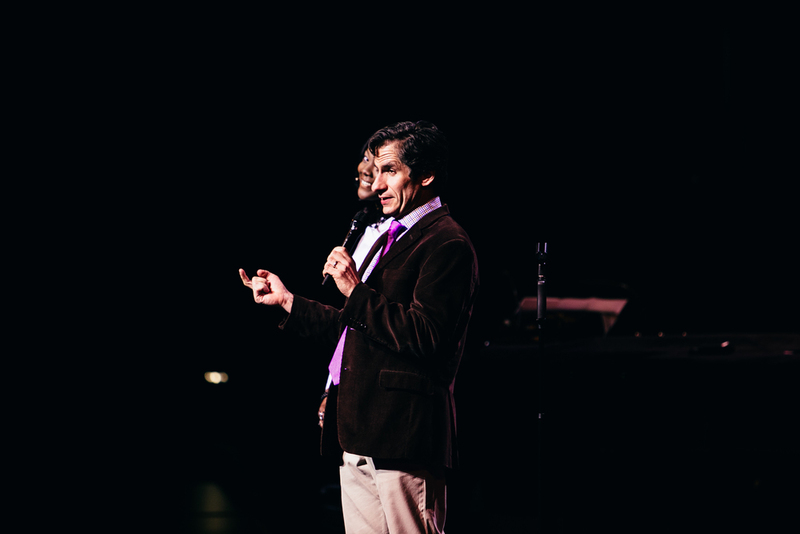 And it all came together on June 6, at the nonprofit's annual gala, "Night of Broadway Stars" in Jazz at Lincoln Center's Rose Hall. 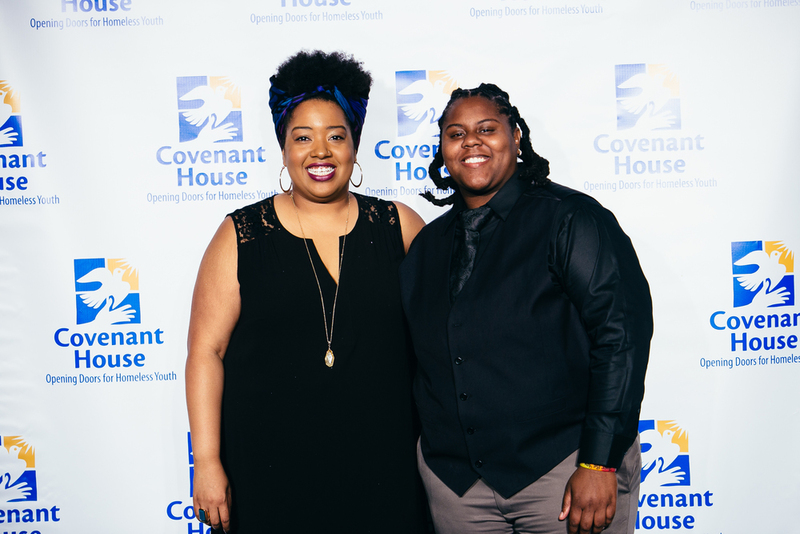 Leading up to the main event, a BIV performer/songwriter was paired with an at-risk youth from TCH through the "Right of Passage" program. 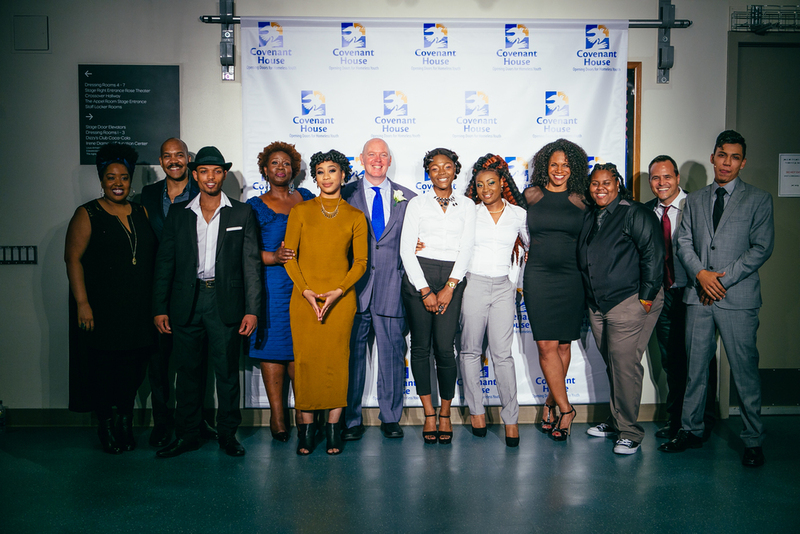 Together, the team collaborated on songs, raps and more, giving these promising children a chance to make their voices heard through their music with the help of our seasoned musicians. 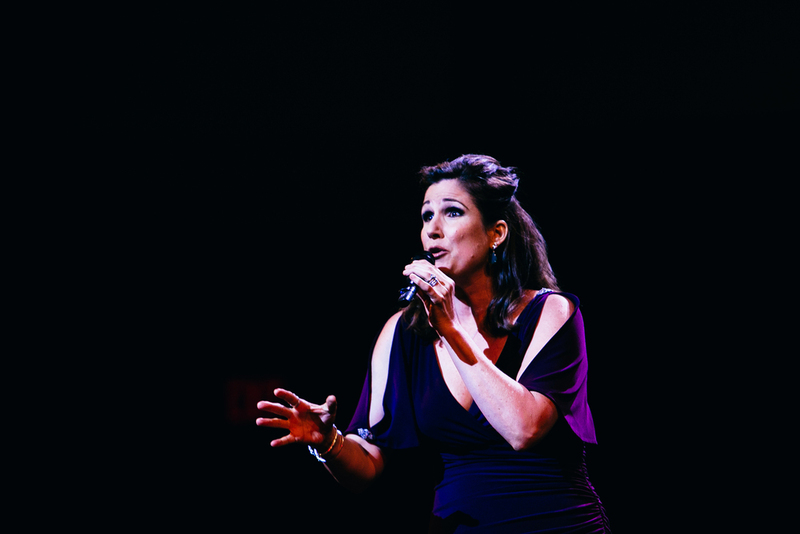 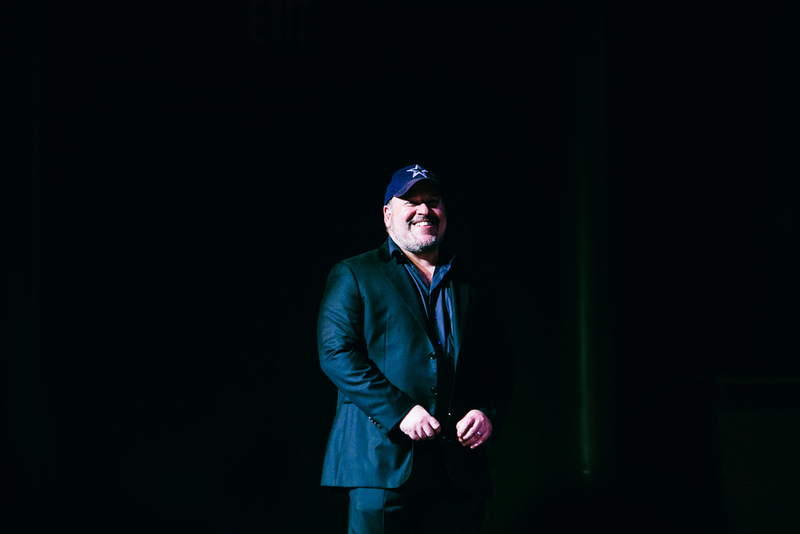 Toward the end of the creative process, a prominent Broadway star joined in. 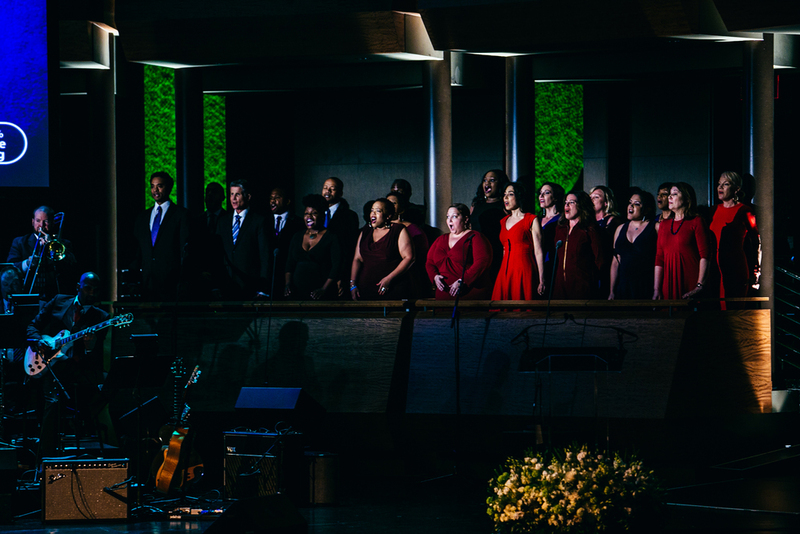 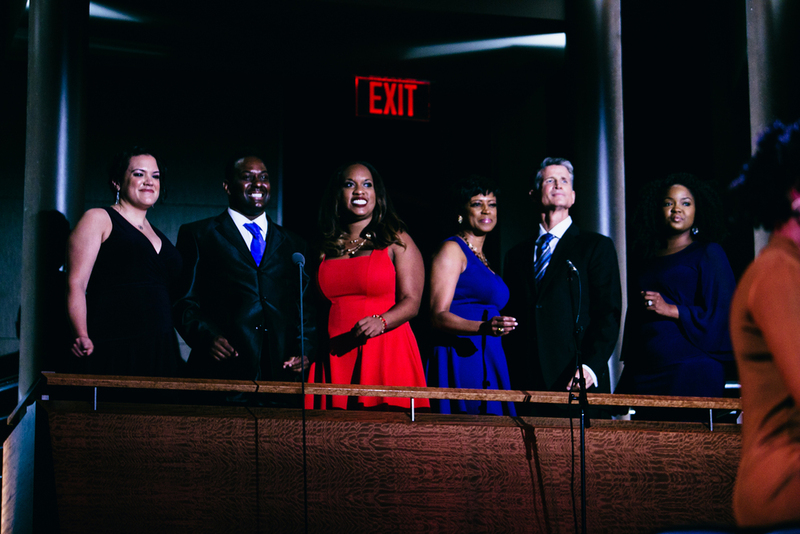 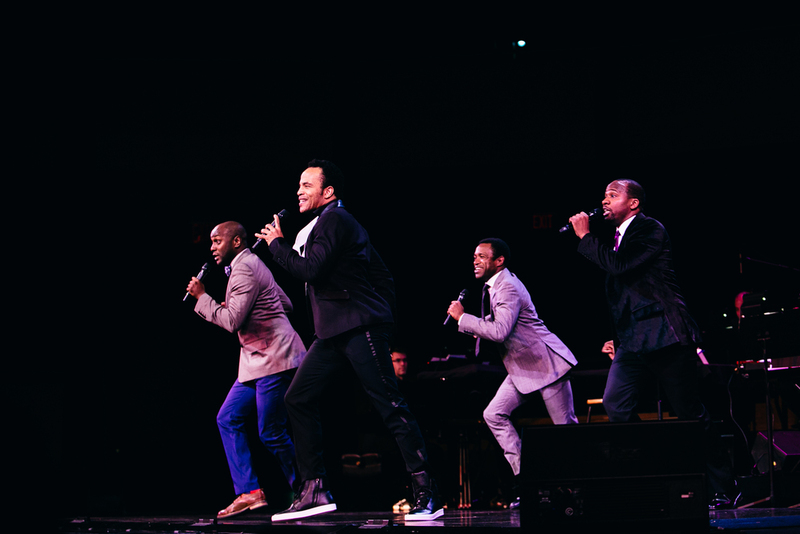 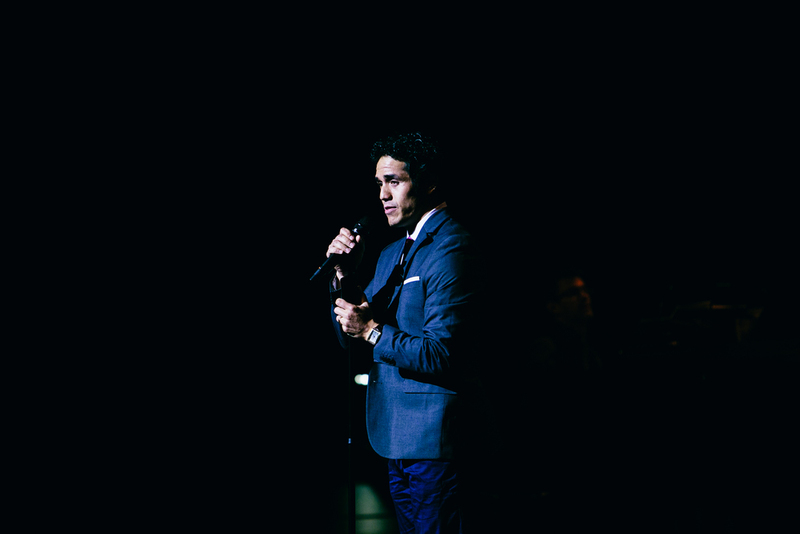 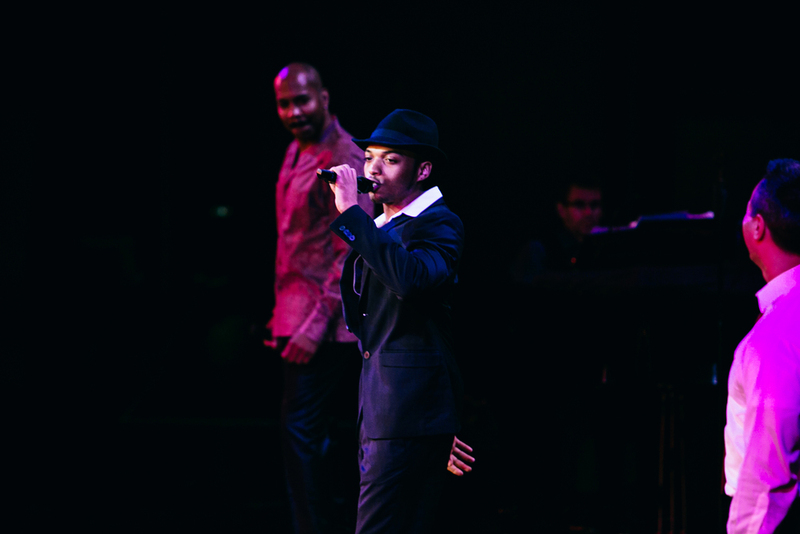 Their combined efforts culminated in a live debut of their work at Lincoln Center, on a stage that also featured the likes of Audra McDonald, Jeremy Jordan and Billy Porter. 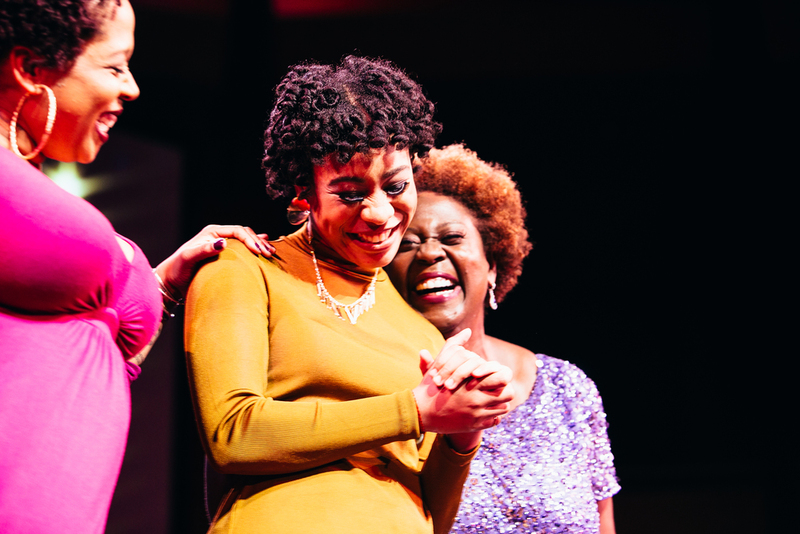 Despite the significant star power surrounding them, the stunning, brave performances offered by these talented, promising youths were easily a highlight of the whole affair. 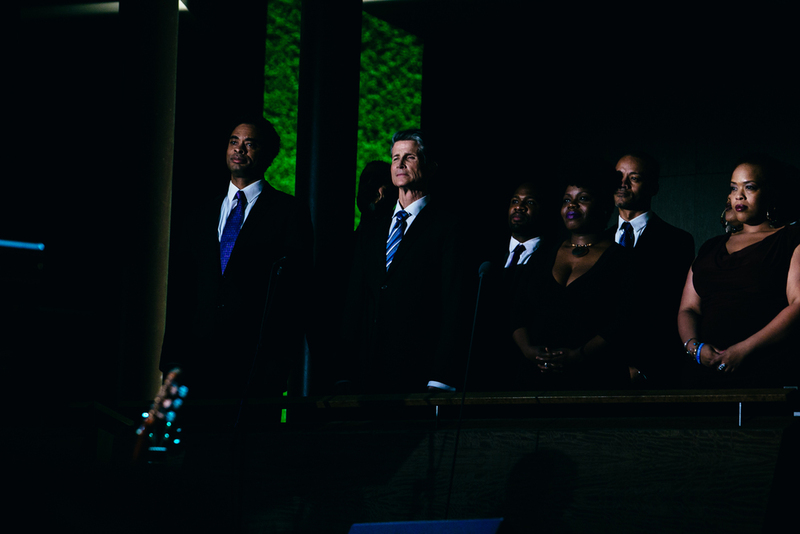 The energy and emotion in that historic space was palpable -- even backstage, everyone was still and silent as we watched them share their gifts. 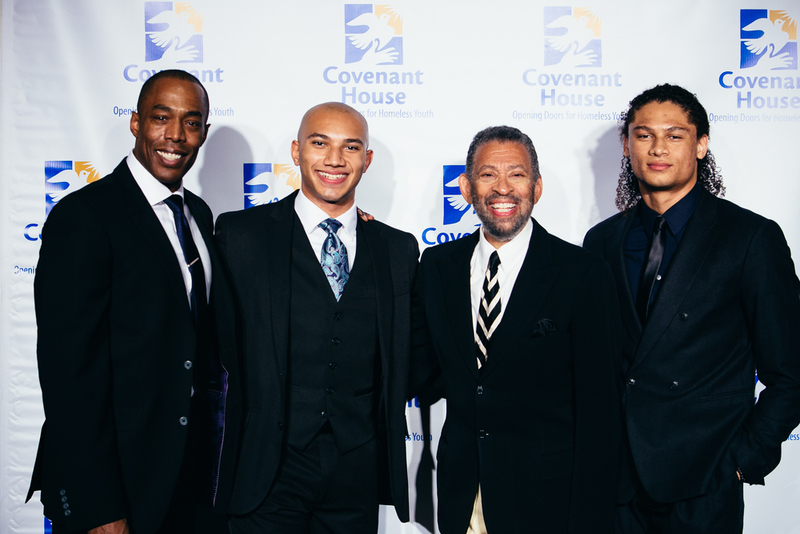 BIV works hard to provide unique opportunities to these children, but in those moments, we were truly the lucky ones.